Name of the Post : Manager-Security in Middle Management Grade Scale-II. Salary & Emoluments : Rs.31705 -1145/1 – 32850 – 1310/10 – 45950. Age Limit: Candidates age must be Minimum 25 years to Maximum 40 years as on 01.11.2018. Selection Process: Group Discussion and Interview. 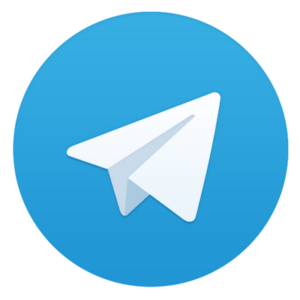 SC/ST/PWBD – Rs.118/- (Intimation charges only; includes GST @ 18%). All Others – Rs.708/- (includes GST @ 18%). B) Paying the amount through NEFT in any other Bank. Take print-out of the Payment Challan available in our website. 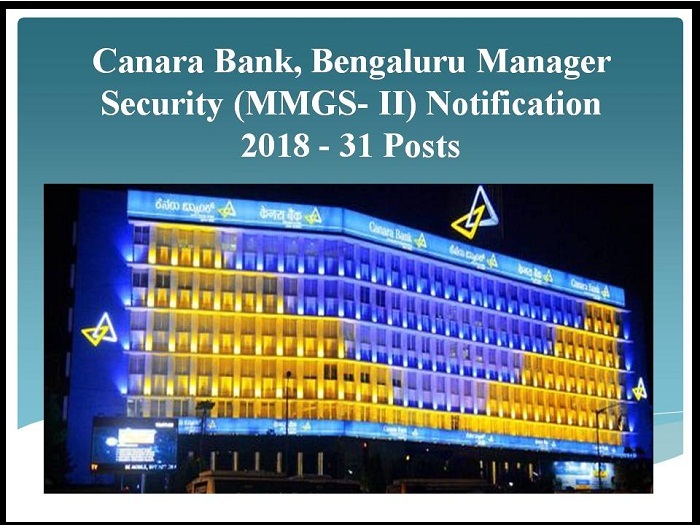 Application duly completed in all respects should be sent along with the documents (self attested) mentioned below by REGISTERED POST / SPEED POST only in a cover super scribed “Application for the post of Manager – Security [MMGS-II] in Canara Bank. Address : The Manager, Canara Bank Recruitment Cell, H R Wing Head Office, 112, J C Road Bengaluru 560 002.